BIG | NAI Sold! $2,852,000. Procured over 10 offers on the property! 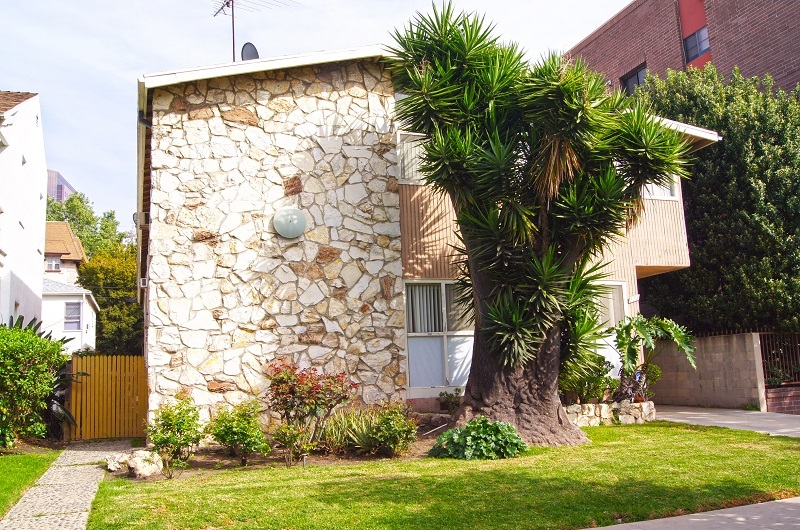 Maximized price for the seller and Closed at a 2.5% cap rate and $530 a foot. Contact us for more details.